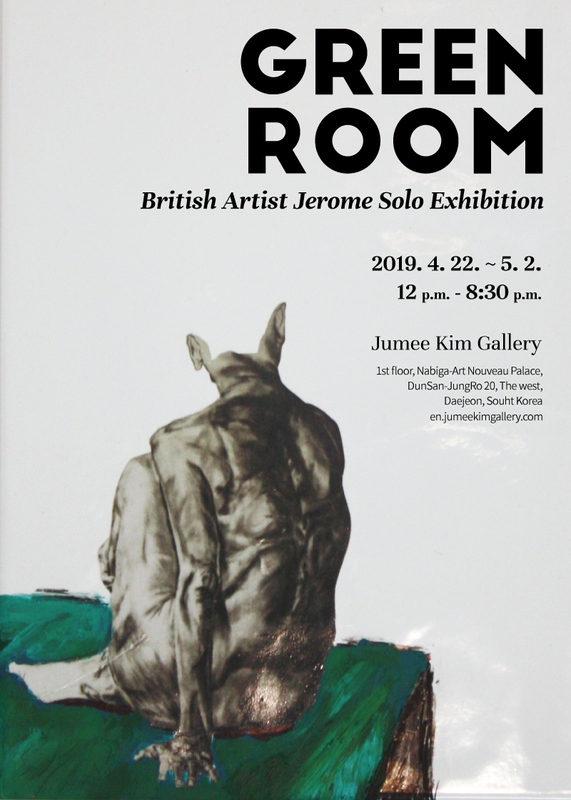 Jumee Kim Gallery is proud to present ‘Jerome'. shown at the gallery’s Daejeon location.  Copyright 2018, All copyright reserved.